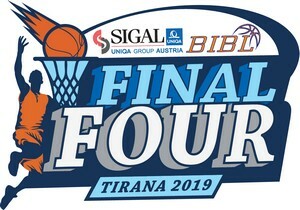 SIGAL UNIQA Balkan League Final Four is over for a few days but the memories from it are still fresh in our minds. We witnessed the four games that decided the final classification as they brought a lot of mixed emotions to the different teams. How we are giving you the chance to watch once again those four matches and re-live the best moments from them.